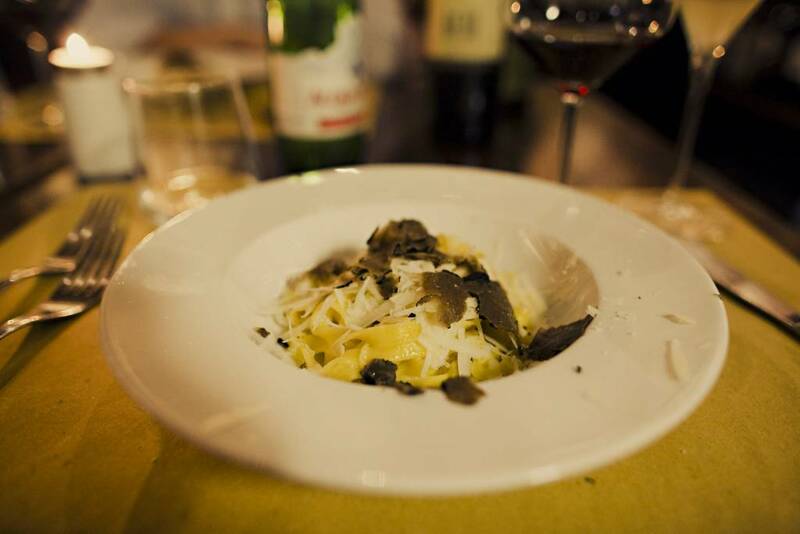 Savor the sights, aromas and, above all else, tastes of Piedmont, one of Italy’s preeminent culinary regions and home to what many consider to be the country’s best wines—Barolo, Barbera and Barbaresco among them. 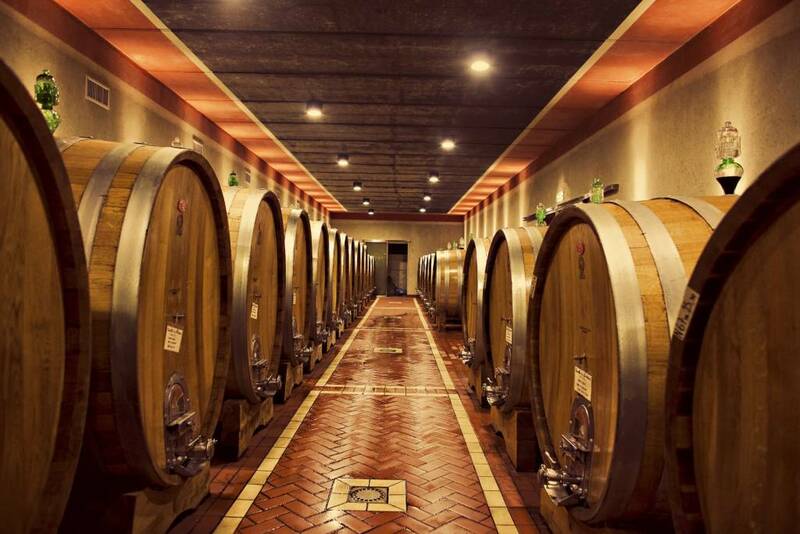 Sample these wonders while enjoying insider access to top vineyards, purveyors and producers of Piedmont’s gourmet gold and gastronomic delights, and palaces, castles and UNESCO World Heritage sites. 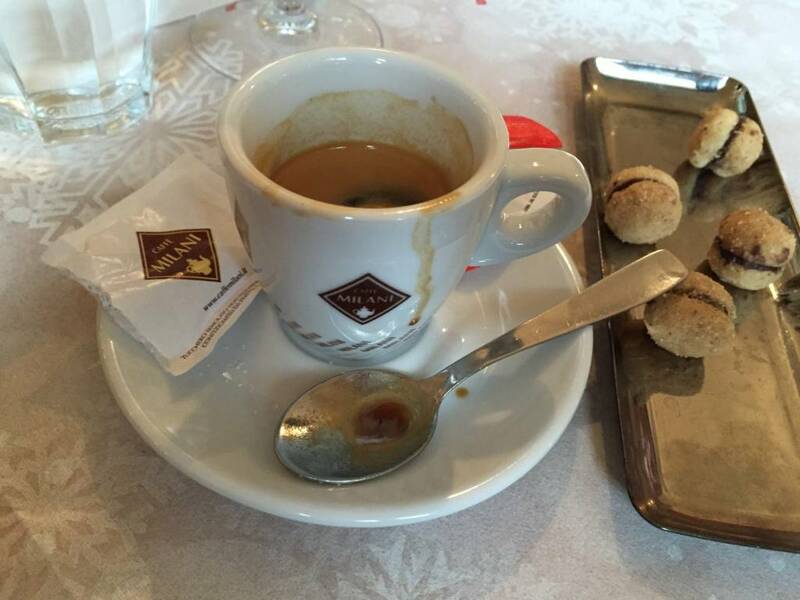 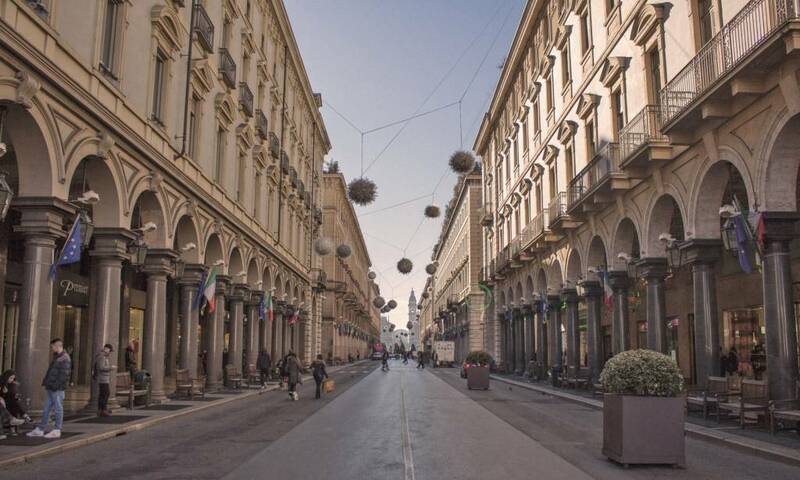 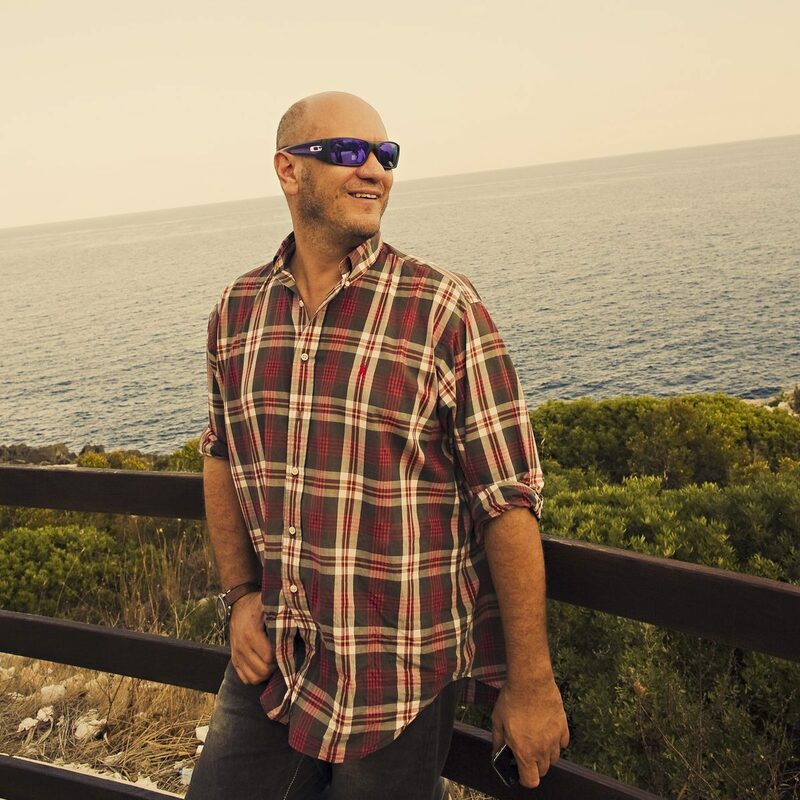 Meet your fellow travelers and tour leader in central Milan, and then head to Torino (Turin). 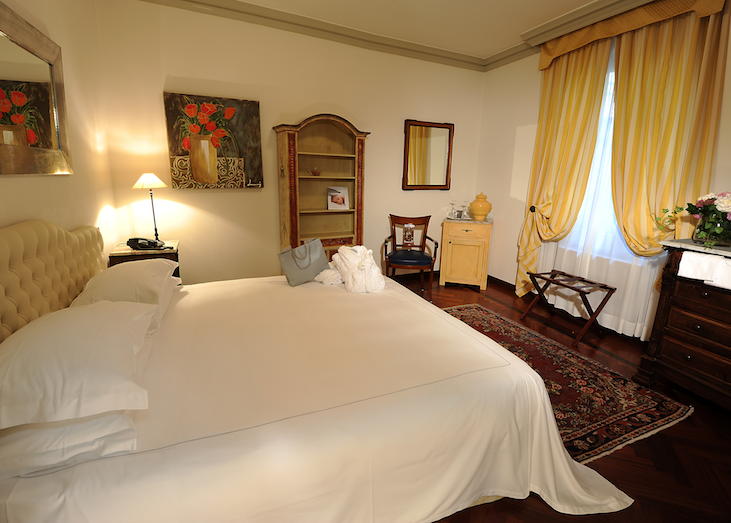 Settle into your accommodations, before venturing on a guided tour of the historic city center and Borgo Medievale. 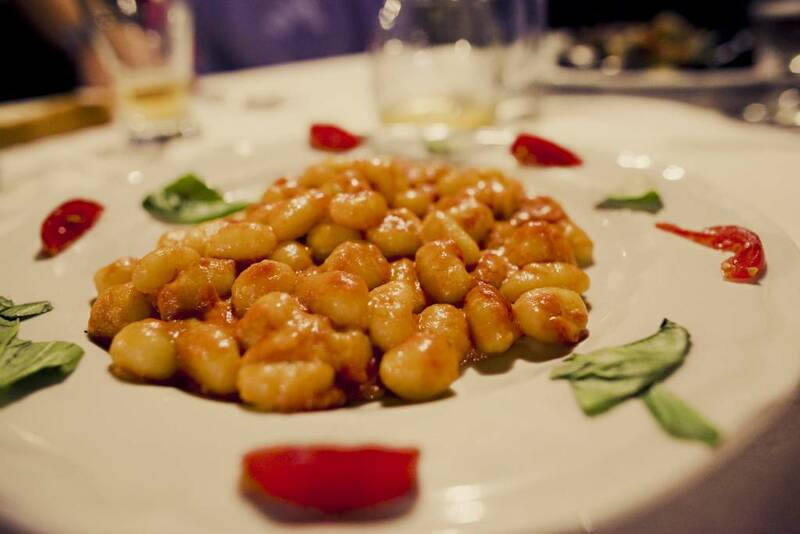 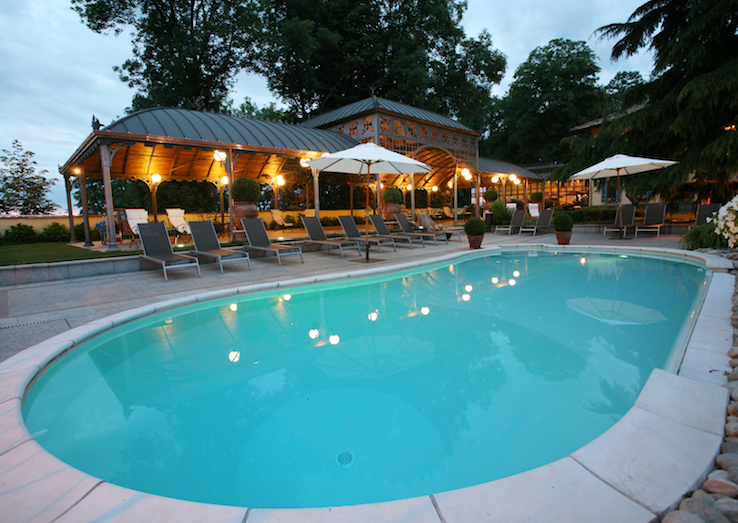 That evening, enjoy a welcome dinner with the group featuring regional specialties. 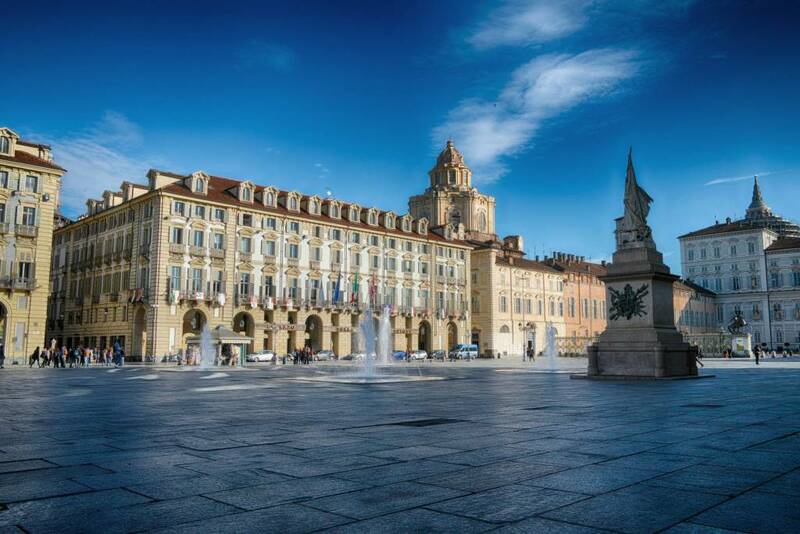 In the morning, explore the beautiful gardens and historic palace of nearby Venaria Reale. 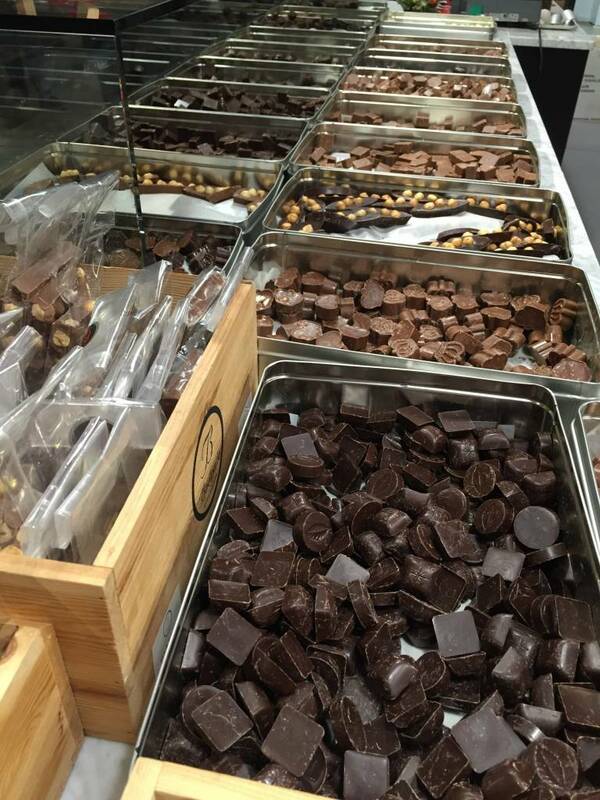 On your return to Torino, visit a cioccolateria to sample local chocolates before an afternoon of shopping and exploring the city on your own. 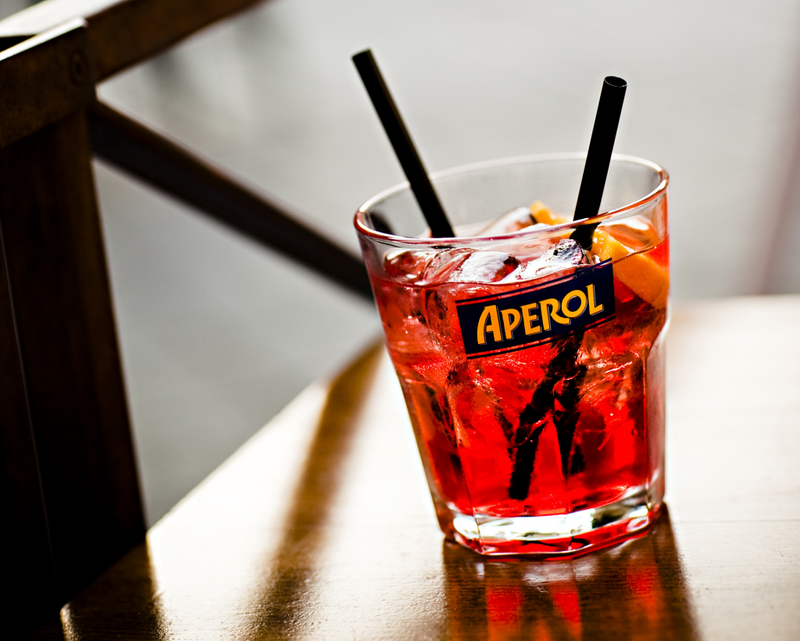 Rejoin the group for an aperitivo in the piazza before dinner. 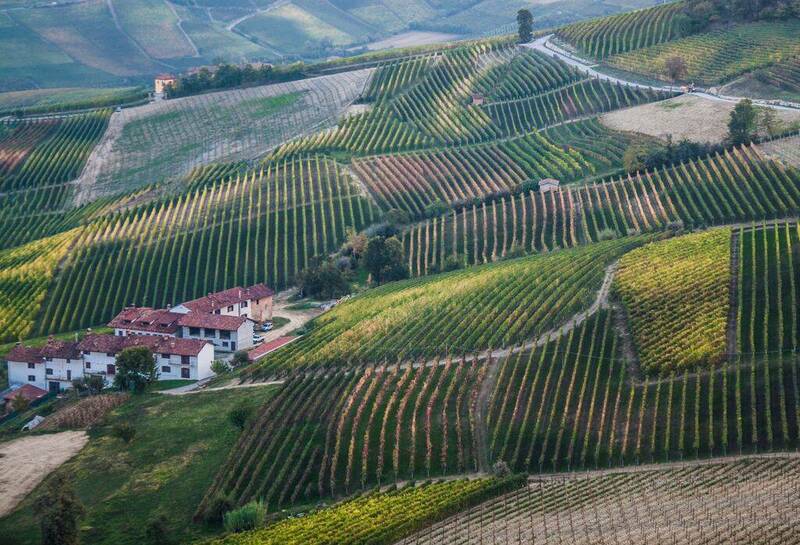 Bid arrivederci to Torino and head for the vineyard-covered hills of Piedmont's Langhe Region, recently named a UNESCO World Heritage site. 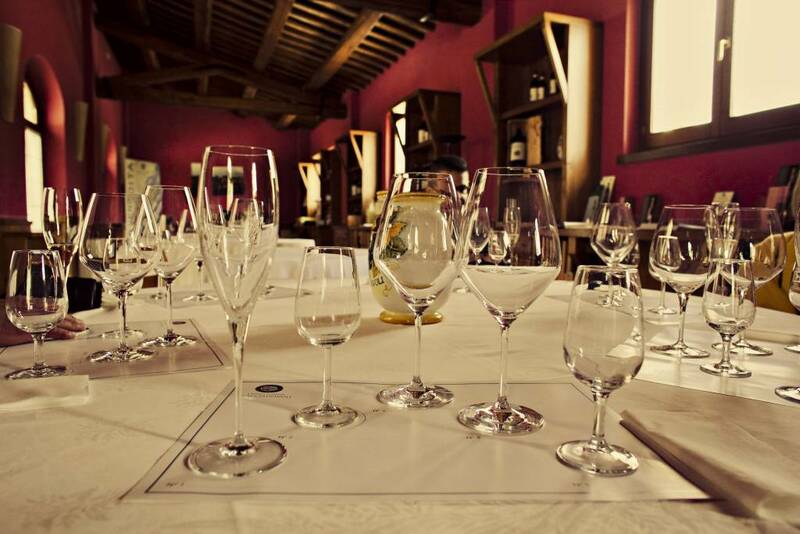 Sip your way through the first (of several) tastings of Piemontese wines before arriving in Alba, the region's gourmet capital. 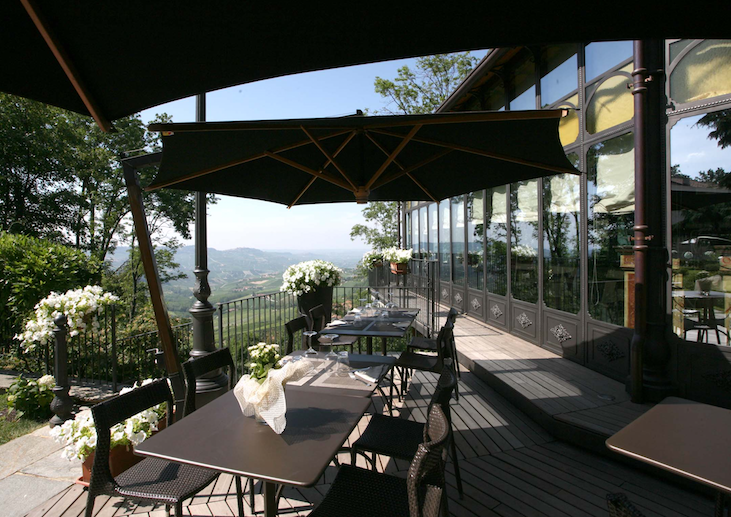 After checking into your accommodations, spend the afternoon exploring Alba on your own before dinner. 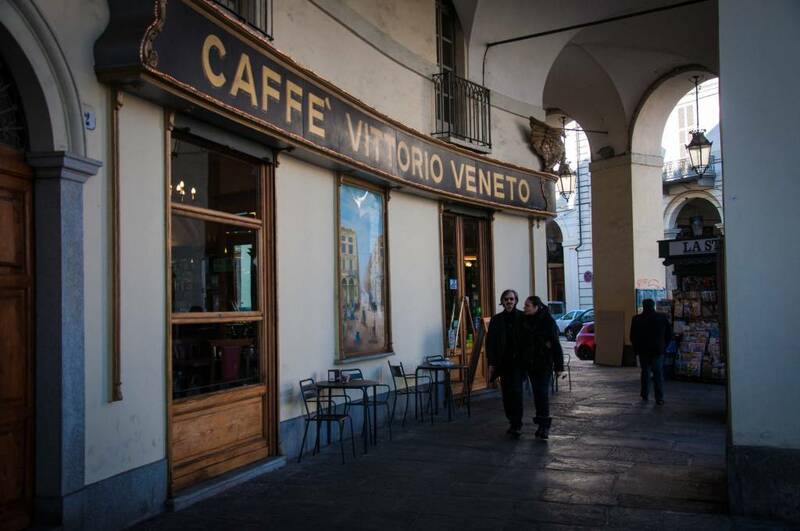 The group meal in the historic center will feature local dishes such as agnolotti and tarjarin pasta. 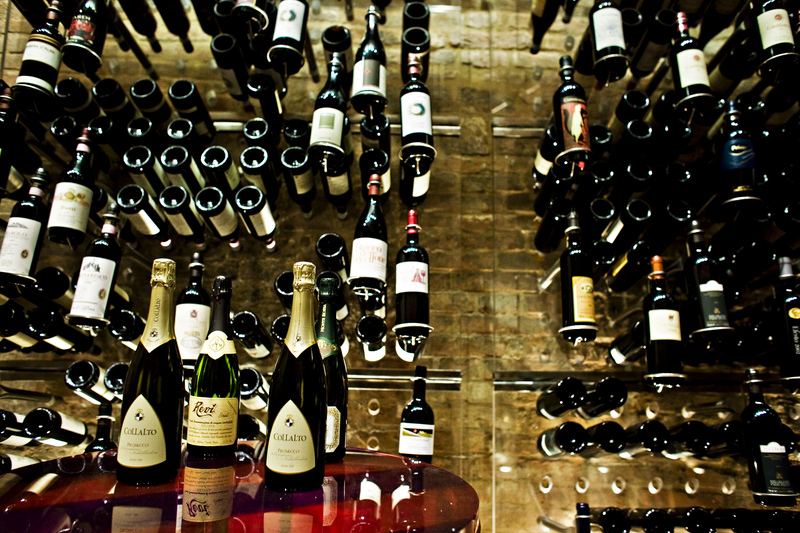 Bring on the wine! 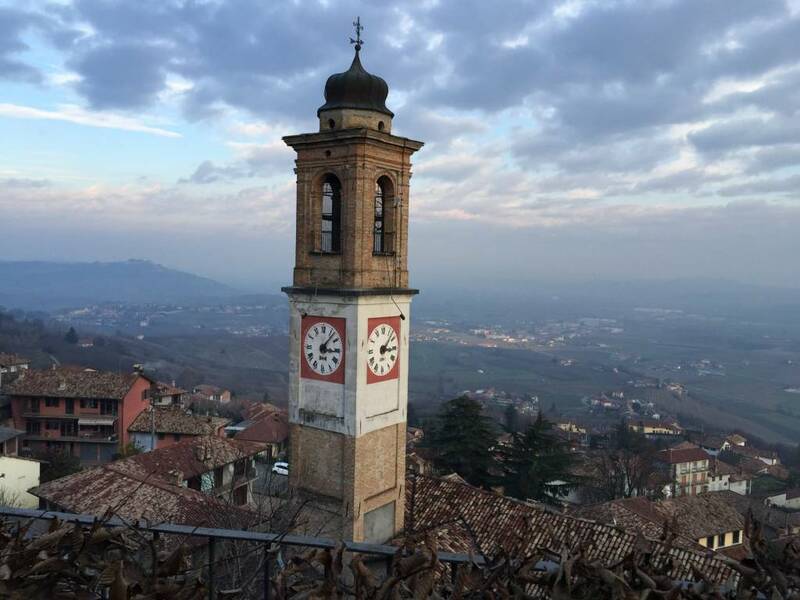 Today, visit the towns of Barolo and La Morra and enjoy two extended winery tours and tastings of Barbaresco, Barolo, and Nebbiolo grapes. 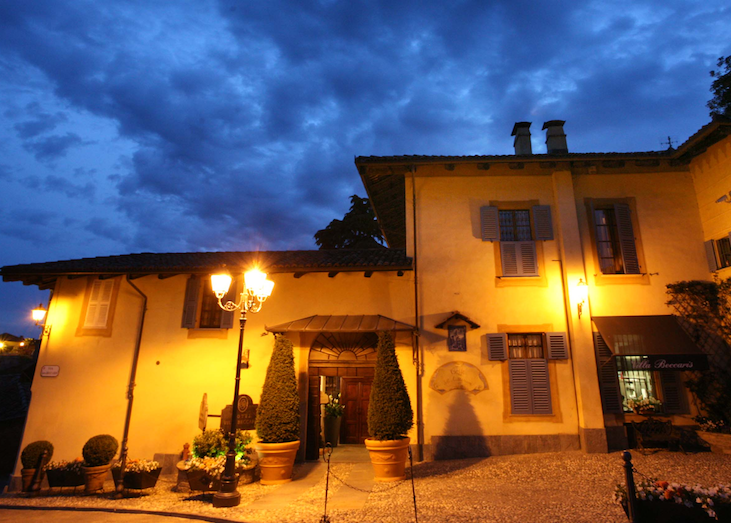 In the evening, dine with the group in a historic castle. 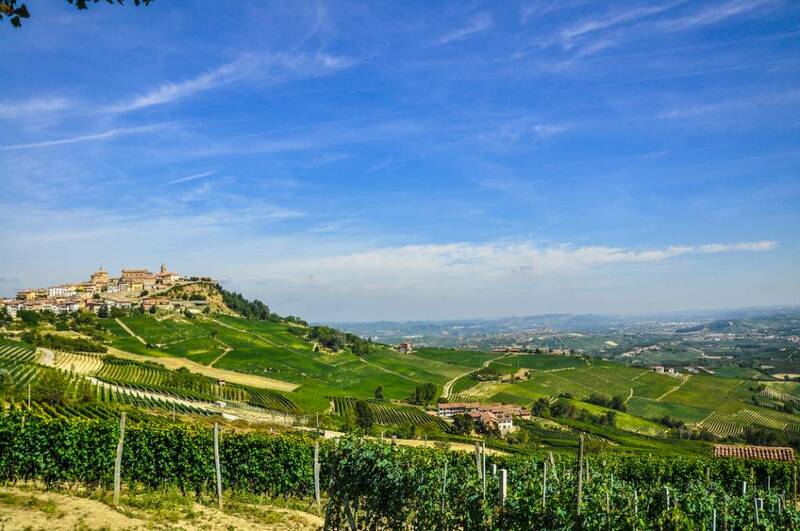 In the morning, embark on a driving tour through picturesque southern Piedmont, exploring the rolling hills of the famed Langhe region. 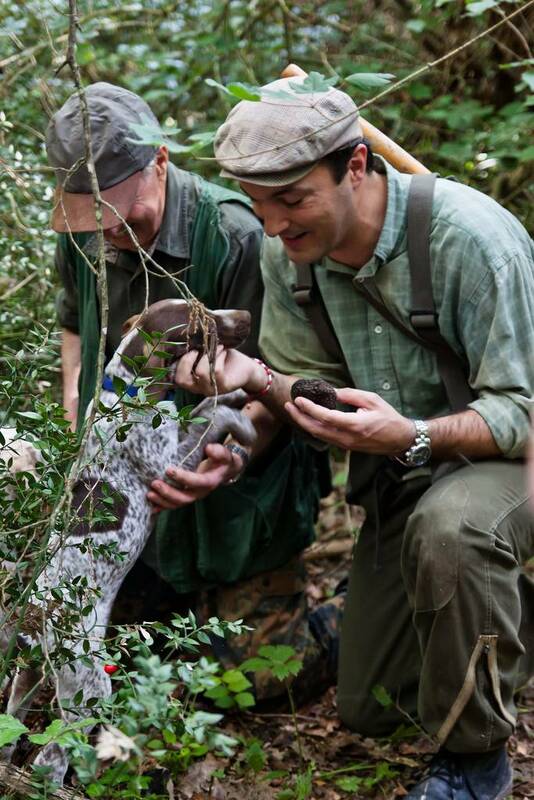 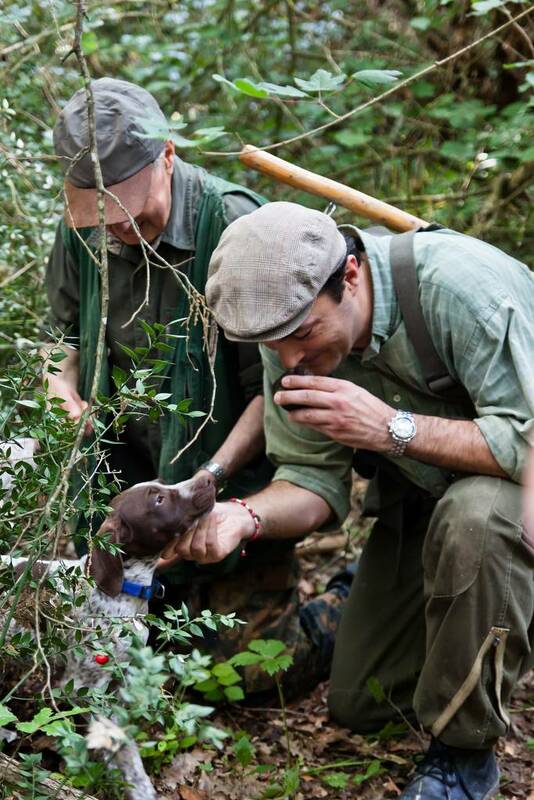 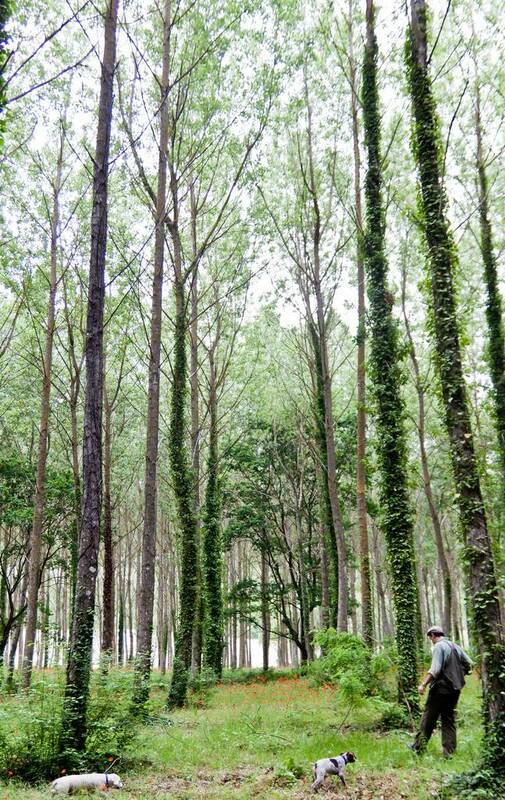 When in season, set out on a truffle hunt with a local hunter and his dogs. 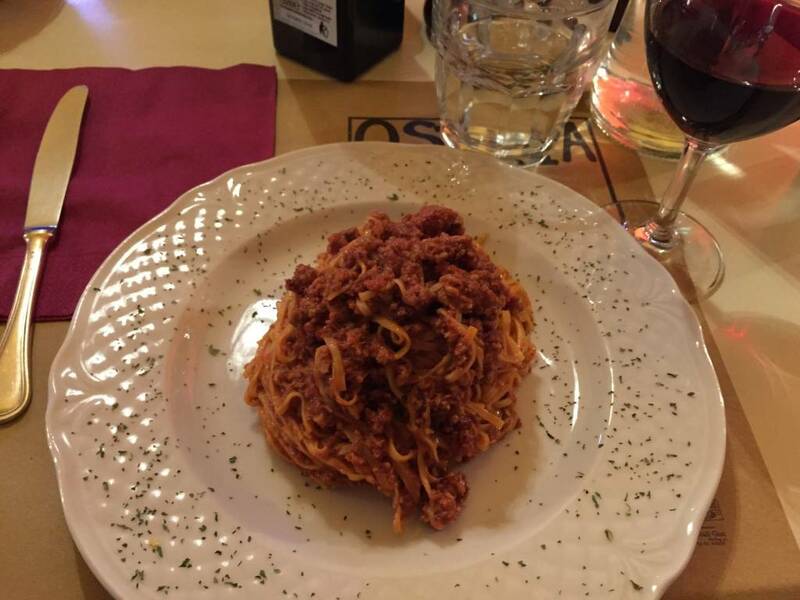 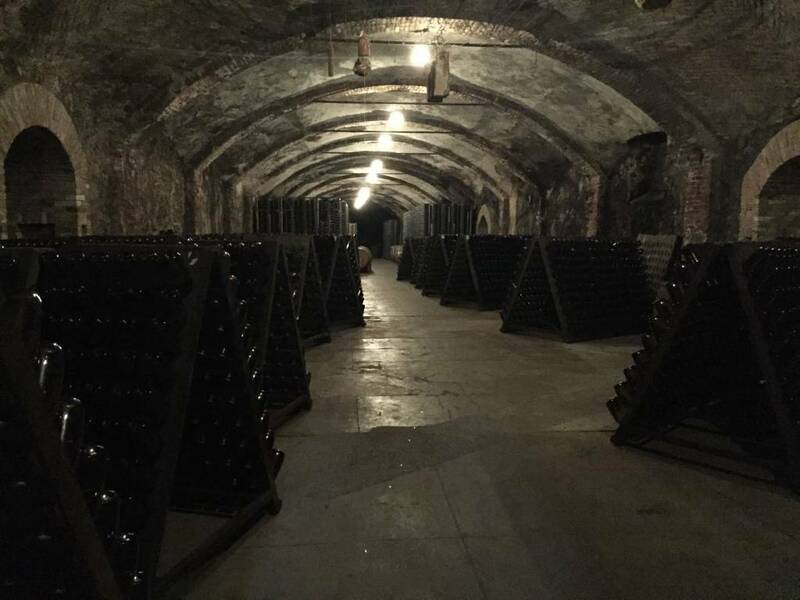 In the afternoon, tour the Castle of Grinzane Cavour (also a UNESCO World Heritage site), followed by a wine tasting and dinner at a local winery. 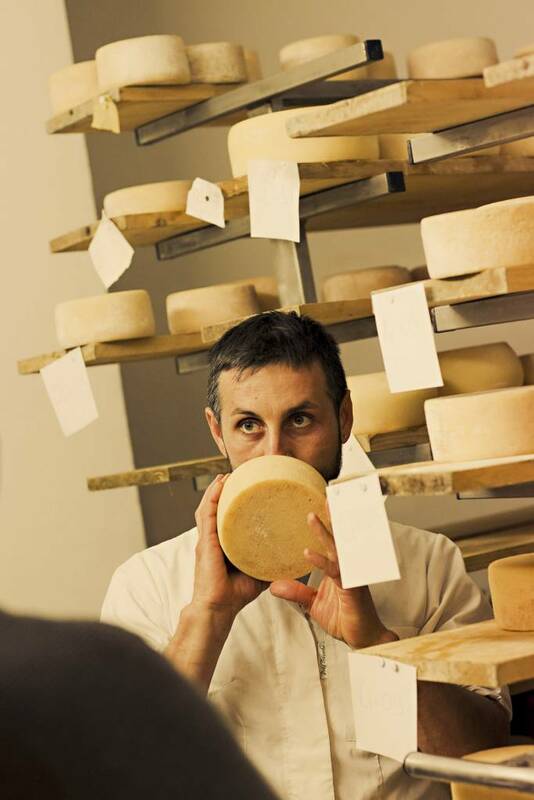 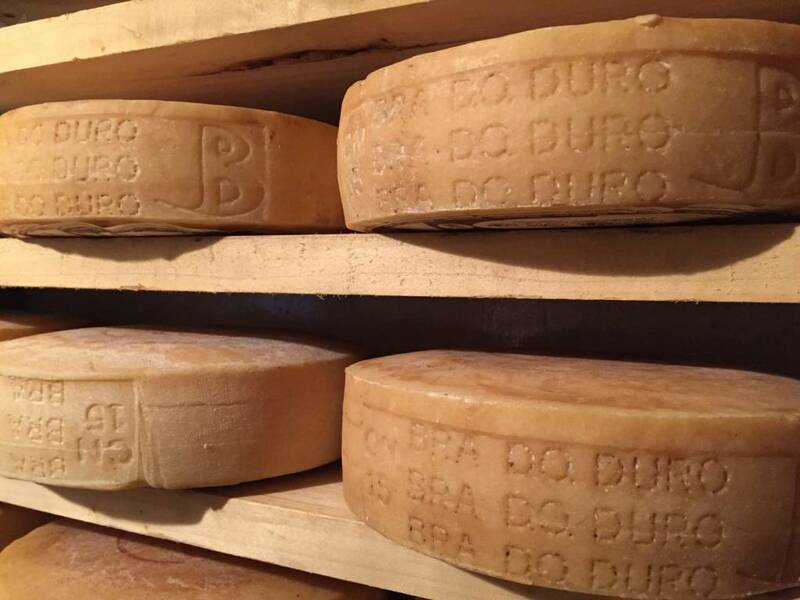 Spend your last day in Piedmont at a local 'cascina' (farmhouse), where you'll discover the processes of cheese-making and -aging. 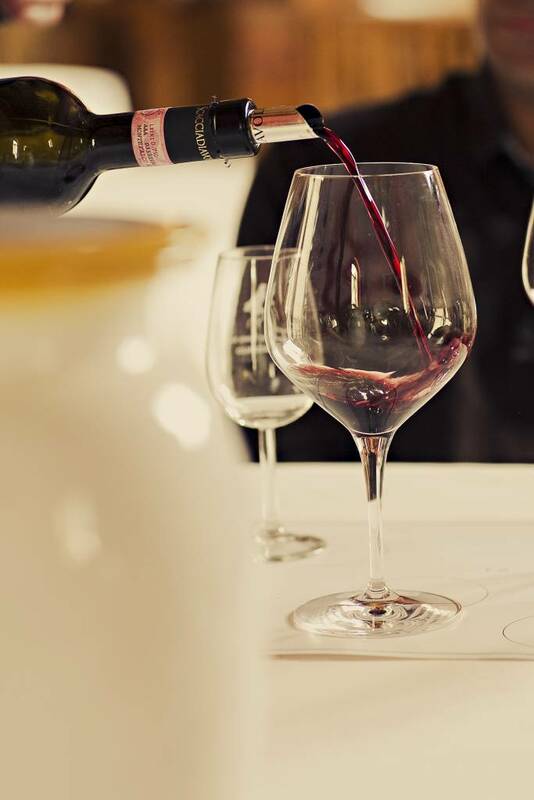 Enjoy a tasting paired with local Piemontese wines before returning to Milan, where we bid you arrivederci!